Tons of choices from laminates to metal to wood and more! 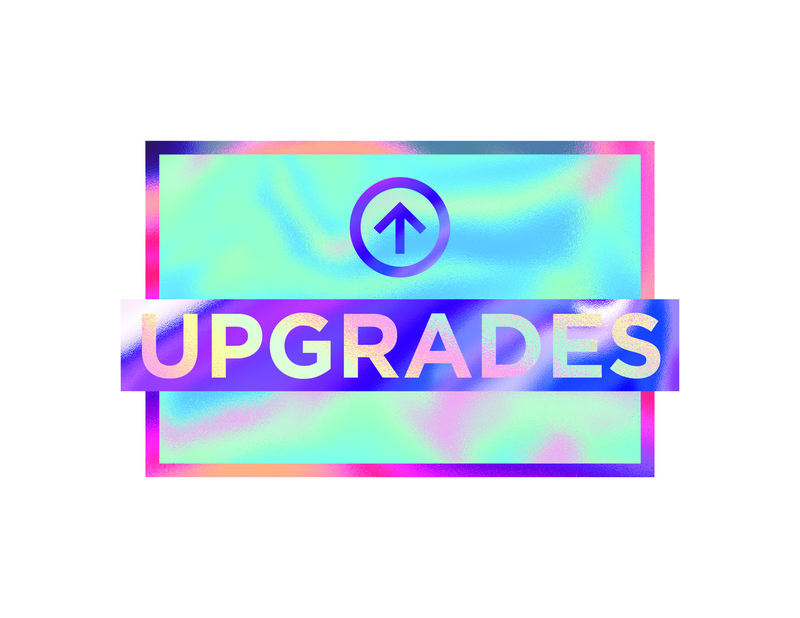 Perfect for one day application and printed on our custom fabric sticker stock. 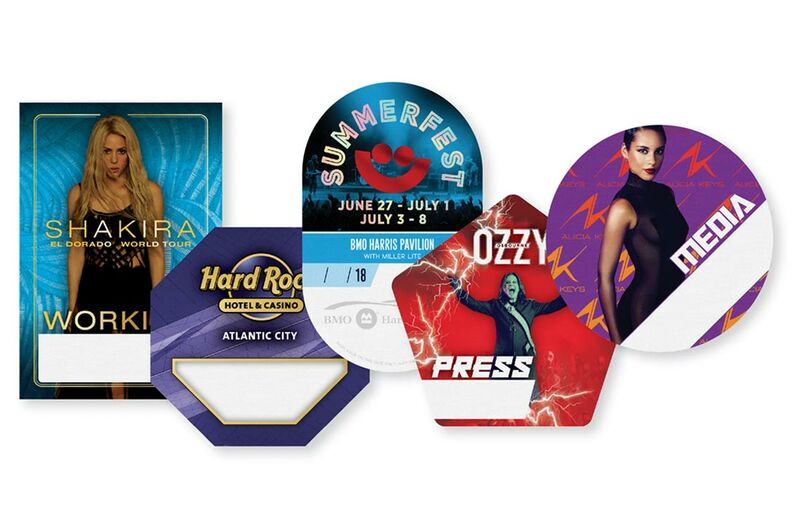 Satin Passes can be produced in many different shapes to help security easily identify access for each person. The most widely used credential around. 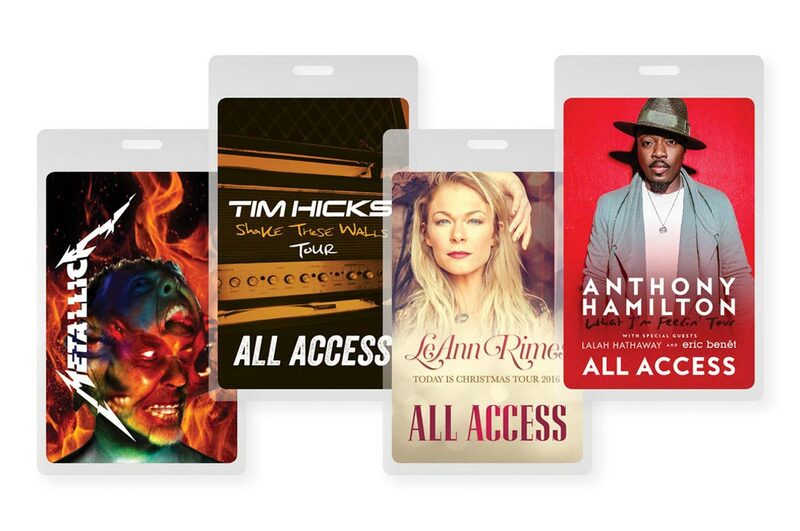 Not only are the used by nearly every band in the world, these passes are also used for sporting events, special events, racing, and award shows. Everyone that comes to the show needs a place to park. 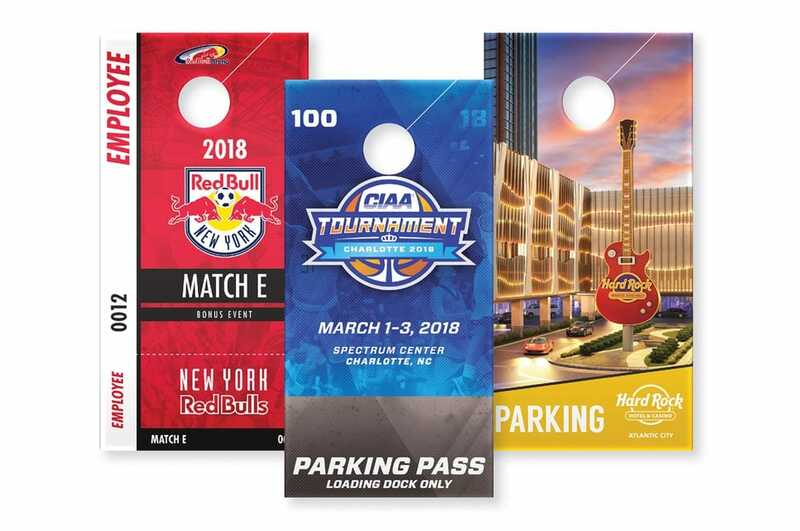 Passes are the perfect option to lock down the parking lot. 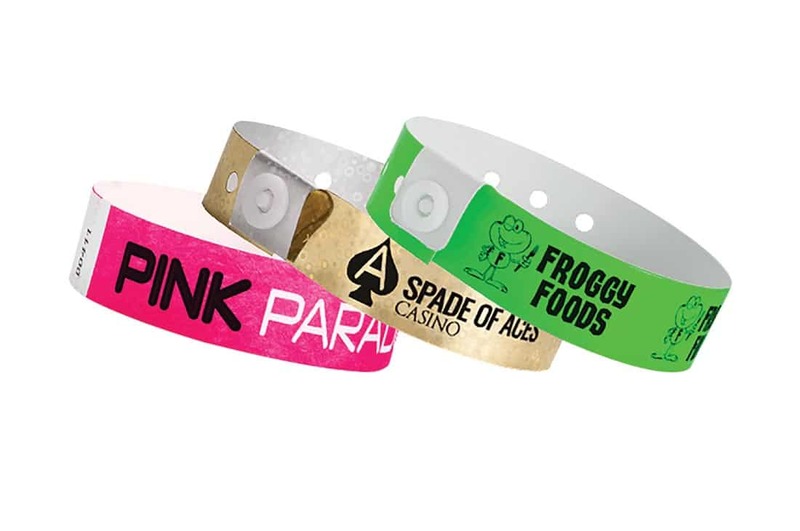 We offer a variety of wristband options to fit your tour or event! 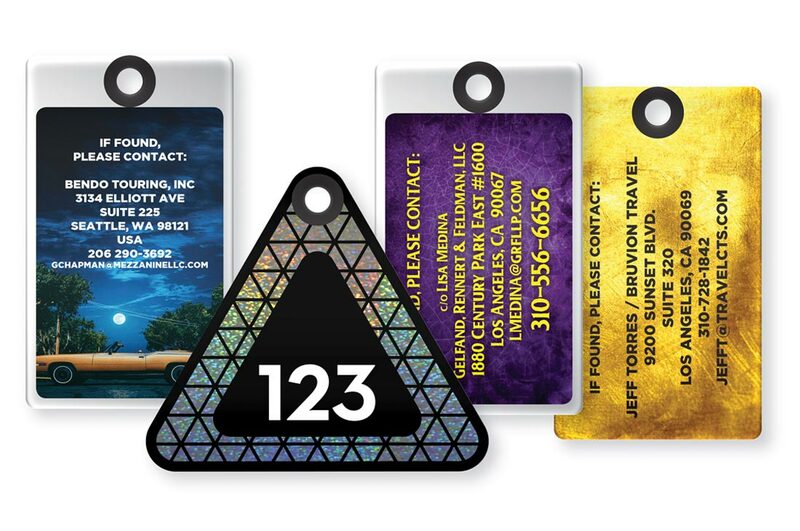 Constructed with thick plastic, luggage tags are designed to withstand the demands of the toughest travelers. 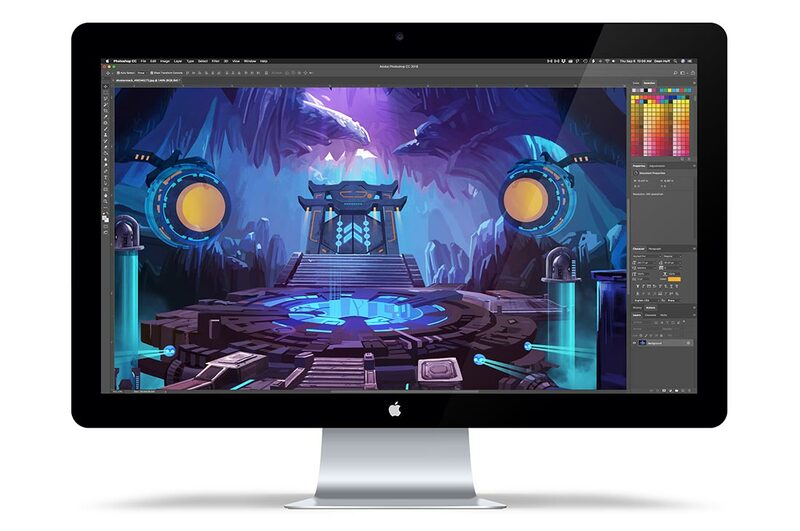 Your tag will look amazing with your designs, text, colors, and photos. Add a little punch to your passes! 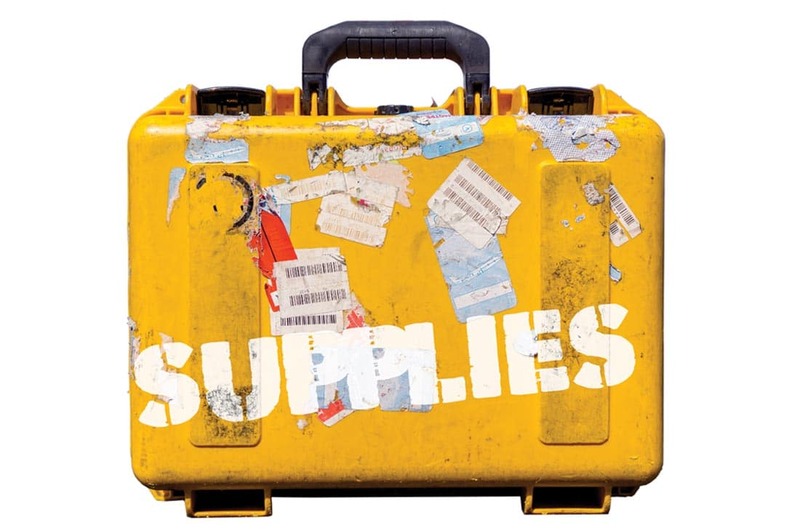 The extra goodies you’ll need on the road!